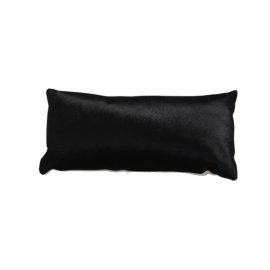 View cart “Cowhide Pillow (Black)” has been added to your cart. 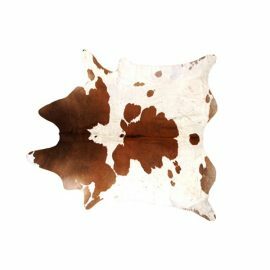 Tags: Hollywood Regency, cowhide, cow pelt, rug, Old English, carpet, Black. Yeehaw! 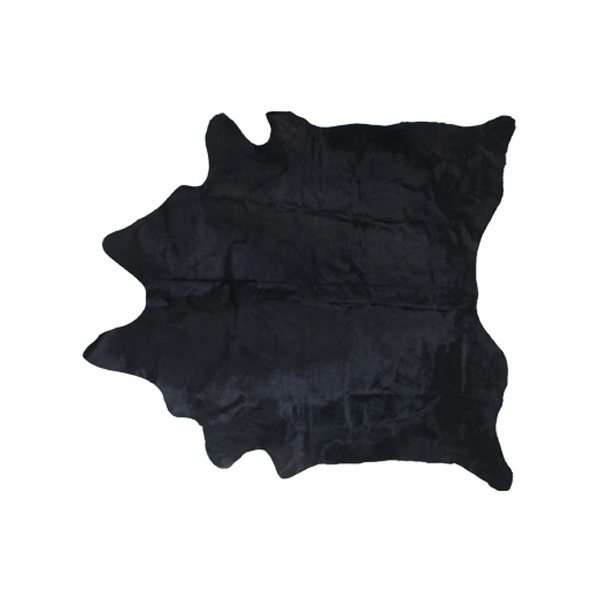 The Cow Pelt (Black) is a traditional Cow Pelt (Black) for your next event decor rental. Soft and velvety to the touch, the Cow Pelt (Black) is a great way to add an organic feel to your next event. 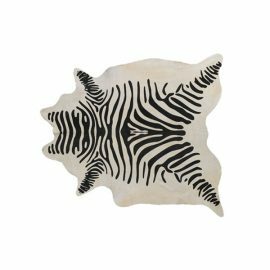 FormDecor Furniture Rental’s collection of rugs are available for any occasion. 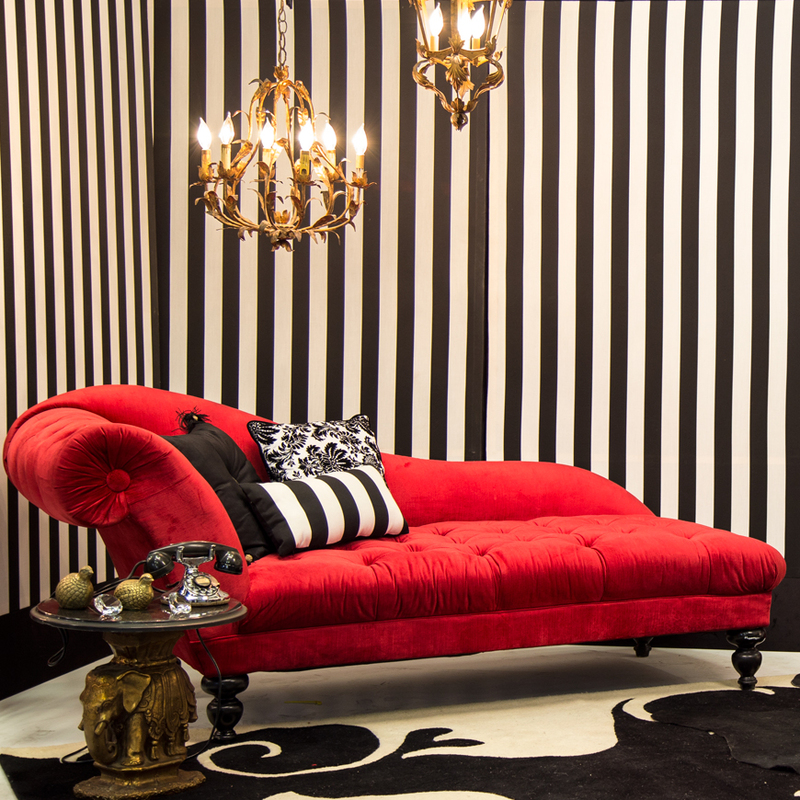 FormDecor delivers throughout Los Angeles and Southern California. FormDecor ships nationally through preferred freight carriers.